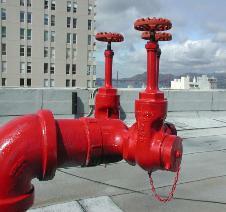 systems, and service-test hoses as required or requested. 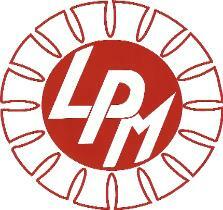 retained by LPM for at least 5 years. inspection, testing, and maintenance. See our Contact Us page for a link to our estimator.